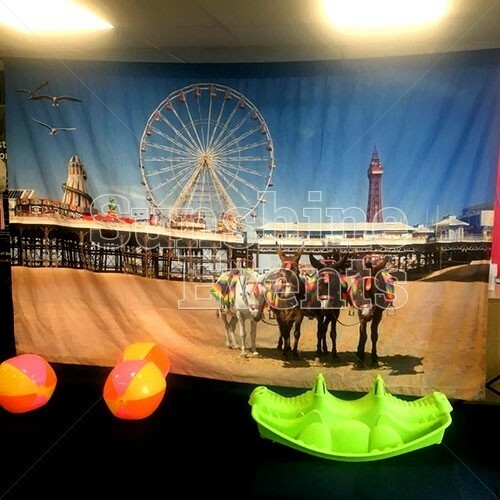 Hire the English Seaside Backdrop and create a traditional seaside environment. 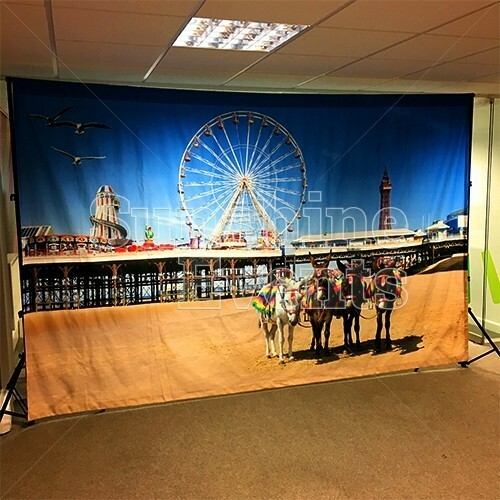 Printed on high quality canvas, the our bespoke backdrops are perfect for creating a unique atmosphere to your event, without taking up too much space. Using our freestanding structures, the backdrops hang from the rail and can be adjusted for height. 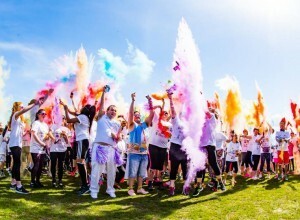 This means there's no need to attach anything to your venue and the backdrops always look amazing! 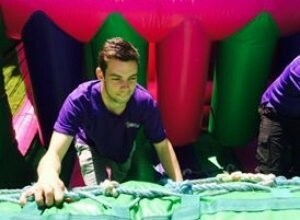 Perfect for themed events, parties, corporate events, bar and bat mitzahs, bring a backdrop to your event and make it the talking point of your event! 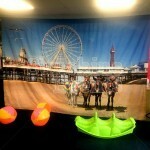 Backdrop - English Seaside has been added to your Event Quote.